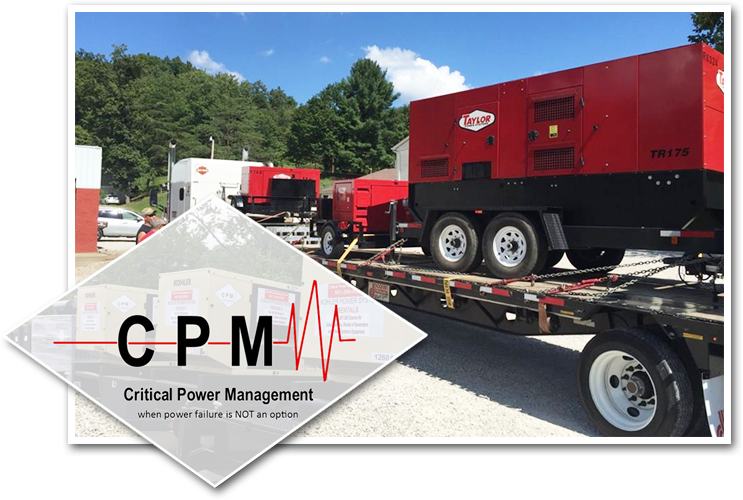 Critical Power Management, Inc. was founded in May of 2016 by Rodney Canterbury and Victor Lantz. 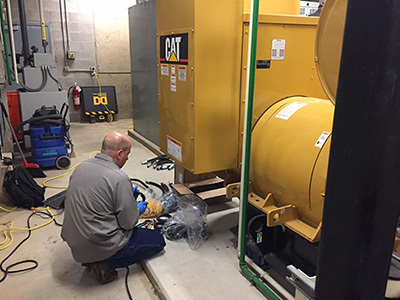 Having over 20 years of experience each in the Power Systems industry, they saw the need for a company specializing in strictly Power Systems. From this vision Critical Power Management, Inc. was born. We are a customer solution driven organization that seeks to serve our industry with unmatched service and timeliness. In July of 2016, Jody Pauley joined the organization bringing him with him 10 years of sales and marketing experience in Power Systems. CPM is your source for all your Power System’s needs. 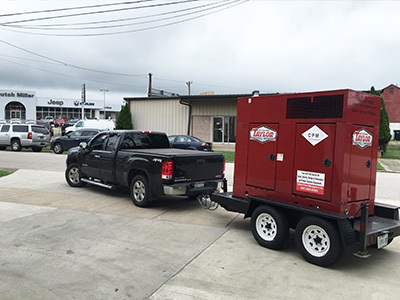 We are available 24/7-365 at (681) 265-9383. 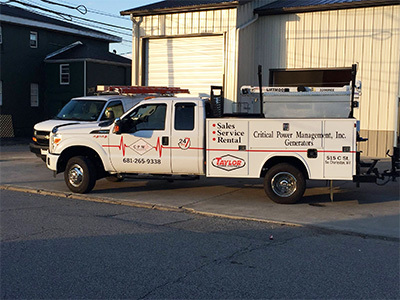 Why Choose Critical Power Management, Inc? Critical Power Management, Inc. strives to be the best Power Systems company in the Industry. Critical Power Management, Inc. strives to be the best Power Systems company in the Industry. Check out some of the products that we offer. Fast, friendly service that is reliable that works good and looks great. The guys were done in a few short hours and everything looks great. Best of all, IT WORKS GREAT! The pricing was great too!